For years pasta was a go-to staple meal for American families. Quick and easy to cook, has lots of yummy carbs, and is low in fat. I guess times have changed! 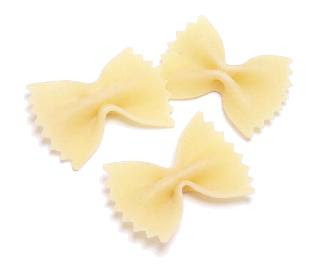 Pasta is used more sparingly in our lower carb, higher fat diets. But it’s definitely still as delicious! And what with the rise of gluten-free pasta made from brown rice or quinoa, it can satisfy one’s need for whole grains. 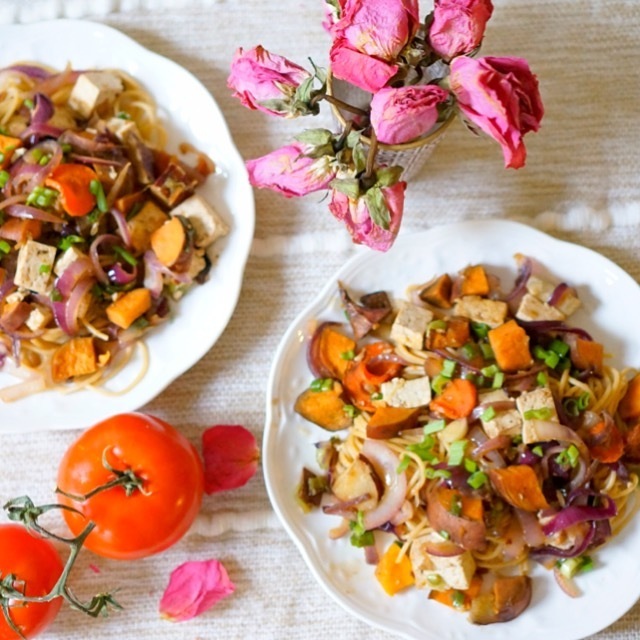 And be a healthful vehicle for delicious veggies, or even be made from veggies, as the latest zucchini noodle trend and brilliant usage of spaghetti squash have shown. 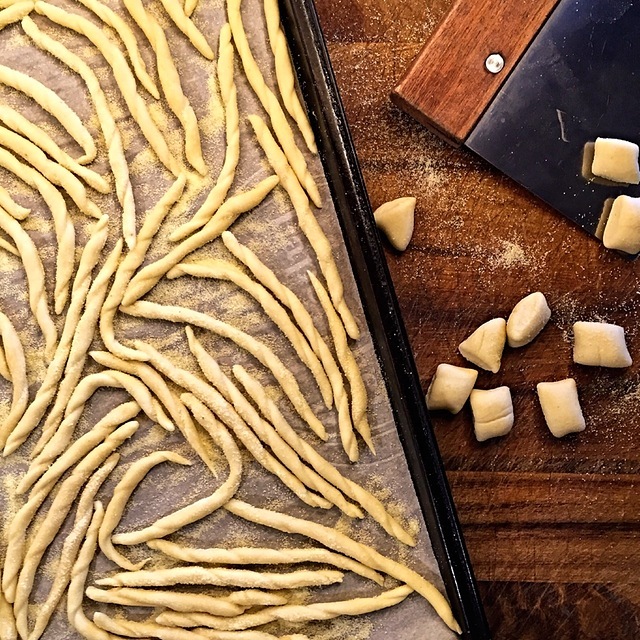 And since National Pasta Day is this Saturday the 17th, we’re giving full permission to all you carb-fiends to get your linguine on, and enjoy a bowl or two. 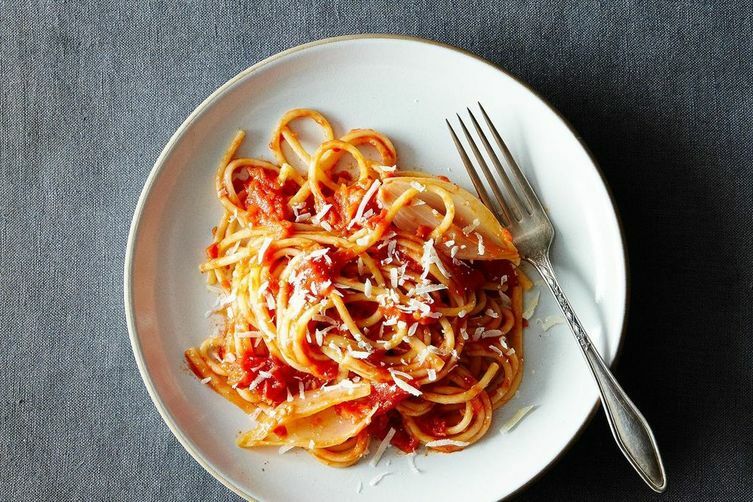 Pasta means “paste” in Italian, and today we’re focusing on Italy-inspired dishes that make you want to say “mangia mangia” and twist spaghetti around your fork. But it’s important to remember that Asian noodles pre-date Italian pasta, and China likely deserves credit for the birth of the Italian variation, though with such a long history it’s hard to be sure! 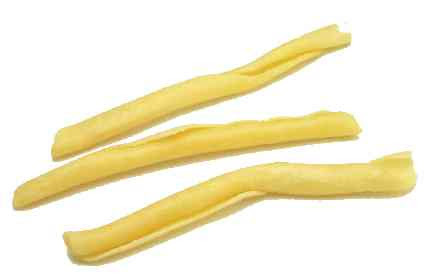 Noodles of different origins vary greatly, but traditional Italian noodles are made from durum wheat flour (or semolina) and water or egg. 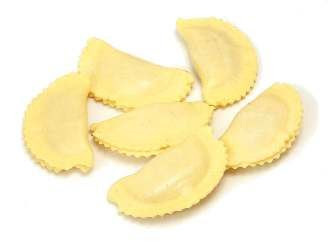 And while we in the United States are most familiar with dried pasta (often imported from Italy), fresh pasta came first. The dried variety was created to preserve this fresh and highly perishable staple. 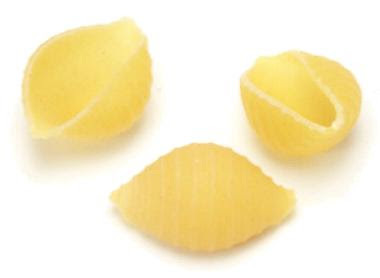 You’ll often find that dried pastas are made with water, and fresh pastas with egg, but that’s not a hard and fast rule. 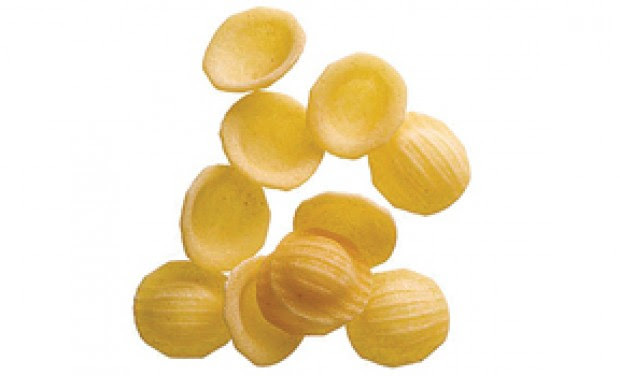 What you can count on is that dried pasta has a firmer texture making it better suited for heavier sauces, while fresh pasta is delicate and best appreciated with a lighter preparation. 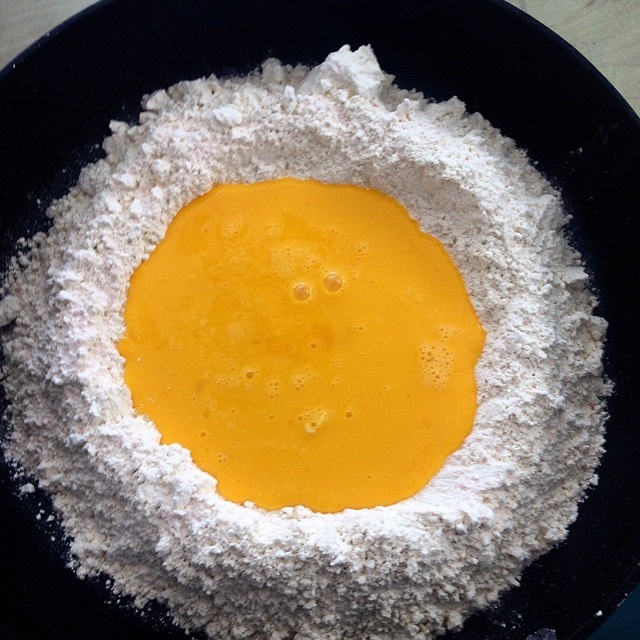 Dust fresh pasta with flour and wrap it to store in the fridge for a couple of days before using, if necessary. 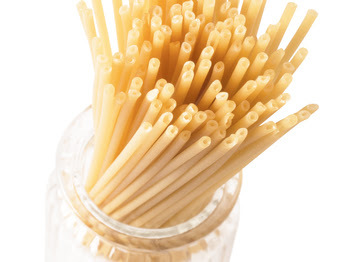 Dry pasta can be stored for a very long time in an airtight container in a cool, dry place such as your pantry. An absolute classic from Marcella Hazan, the ultimate Italian cookbook author who brought favorites from Italy to home kitchens across the United States. 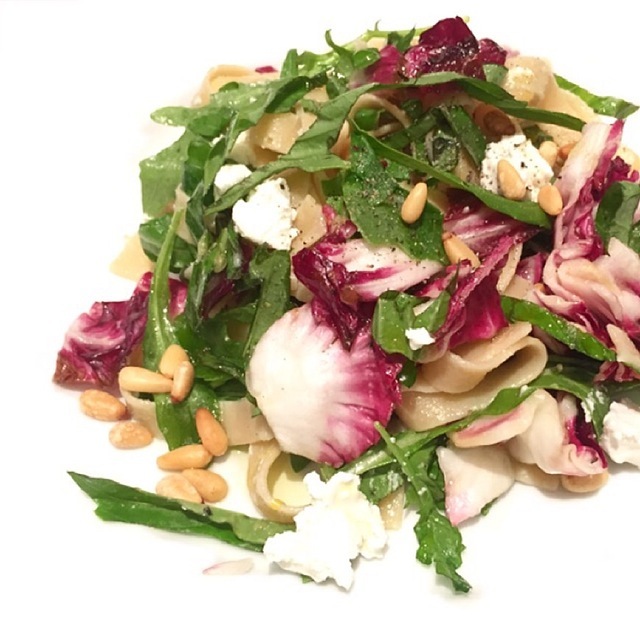 National Pasta Day would not be complete without mention of and tribute to this perfect recipe. The blanching method: Plunge the tomatoes in boiling water for a minute or less. Drain them and, as soon as they are cool enough to handle, skin them, and cut them into coarse pieces. The freezing method (from David Tanis, via The Kitchn): Freeze tomatoes on a baking sheet until hard. Thaw again, either on the counter or under running water. Skin them and cut them into coarse pieces. The food mill method: Wash the tomatoes in cold water, cut them lengthwise in half, and put them in a covered saucepan. Turn on the heat to medium and cook for 10 minutes. Set a food mill fitted with the disk with the largest holes over a bowl. Transfer the tomatoes with any of their juices to the mill and puree. 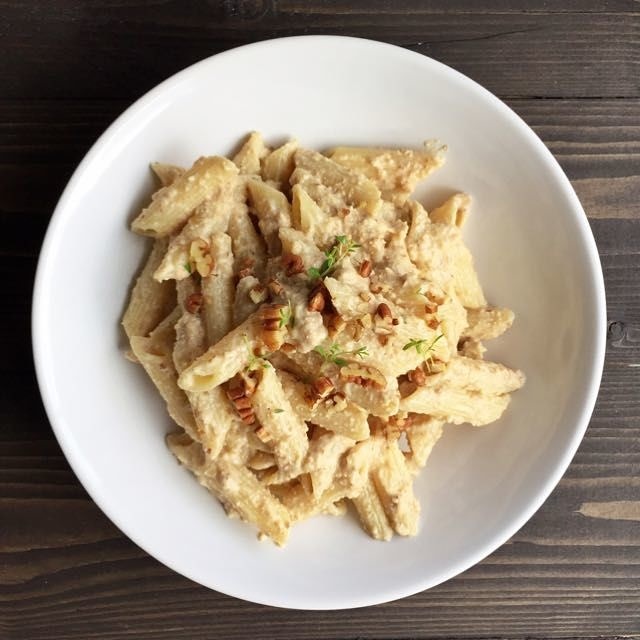 Featured Pasta Recipes from Foodstand Posts! This recipe calls for a chiffonade (thinly sliced strips) of basil, which sounds more complex than it is. The best way to do this is to stack the leaves on top of each other, about 8 in a pile, and roll them lengthwise into a cylinder before slicing across with a sharp knife. It helps release the basil’s flavor. I love this rich pecan sauce. It’s not something I eat very often but when I do, it is so satisfying. It is super easy to make. This recipe serves 3. 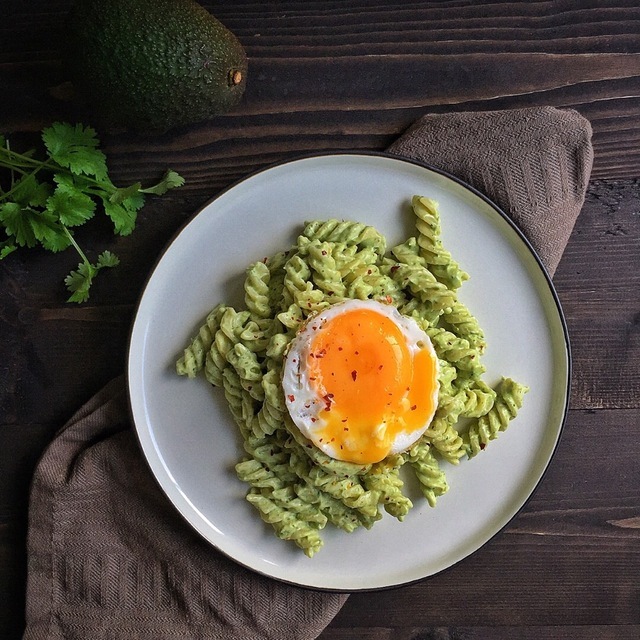 Avocado pasta for dinner! I blended 2 avocados with greek yogurt, lime juice, celery salt, coriander, cayenne, garlic powder & pepper. Topped it with a fried egg & chili flakes. 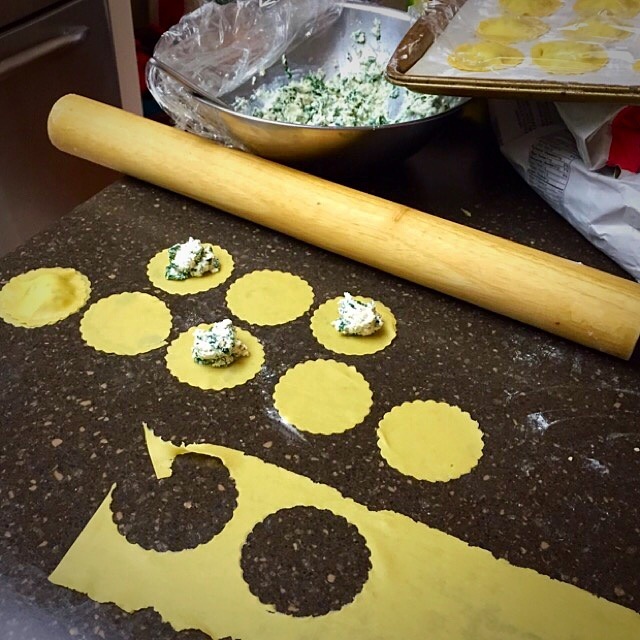 Spent the afternoon making homemade Spinach Ricotta Ravioli. I love working with fresh dough and making them one by one.